On February 12, 2018, China launched a rocket to launch satellites into Earth’s orbit. 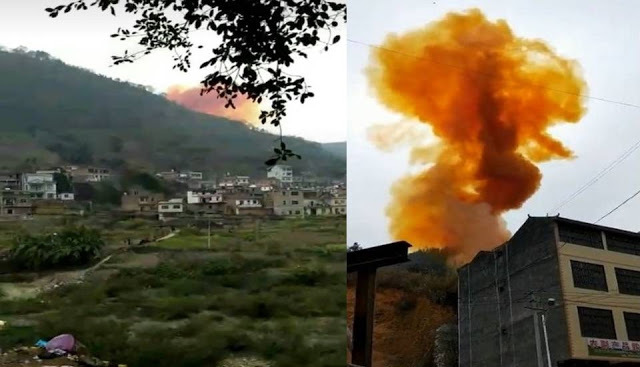 The launch was made from the Chinese province of Sichuan. 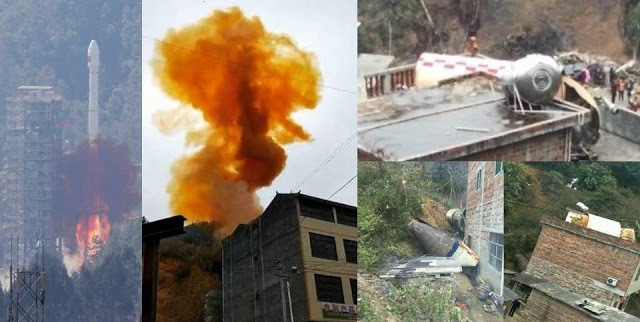 According to the Chinese authorities, this launch was successful, but there is one thing – while all space powers are trying to create conditions for the fall of missile carriers in uninhabited areas, the Chinese are falling into densely populated areas. 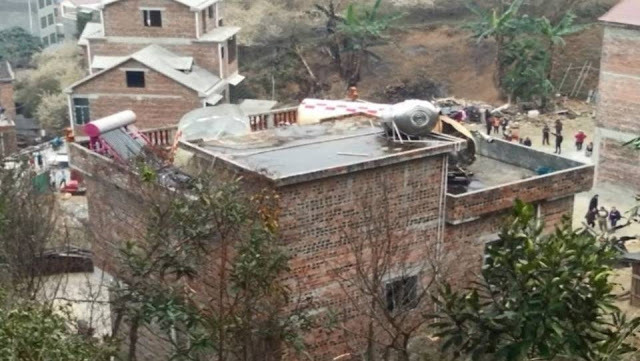 That’s part of this rocket fell directly to residential homes in the Tianlin District, Guangxi, where parts of the rocket fell next to houses and on the roofs of buildings. 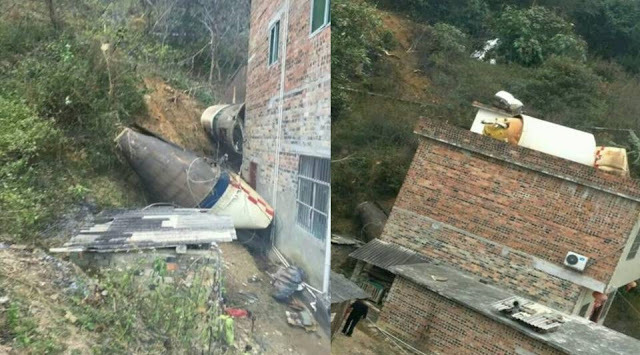 After the fall of the rocket debris, the place was cordoned off, residents were evacuated, and parts of the launch vehicle were withdrawn.